Design and Art… Where is the dividing line? On a path stretching from limited editions to industrial production, we present different projects whose language speaks of contemporary creativity and development is owed to diverse techniques. In each we will find that distinct trace of exclusivity which makes them supremely unique. 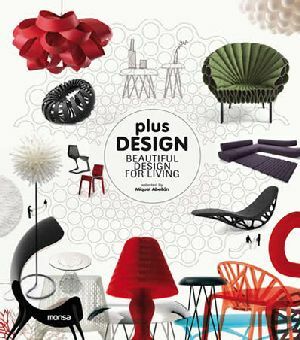 Plus Design is an exquisite selection from a broad spectrum of innovative industrial design trends on an international level, all with the same common denominator… a whole lot of really great design!